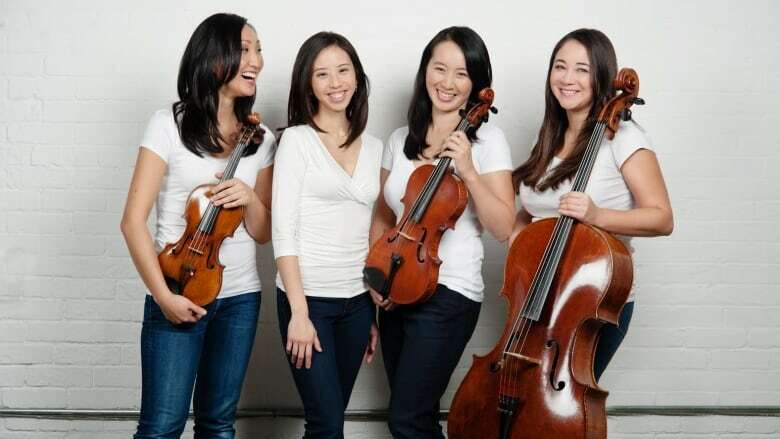 Two musicians from the piano quartet Ensemble Made in Canada join Michael to talk about studying classical music from childhood, the laser-like focus required to succeed, and their joy in performing together as a group. This segment originally aired on Oct. 8, 2017. Two members of the premier piano quartet Ensemble Made in Canada joined Michael in studio for a lively conversation, and to share selections of their music. 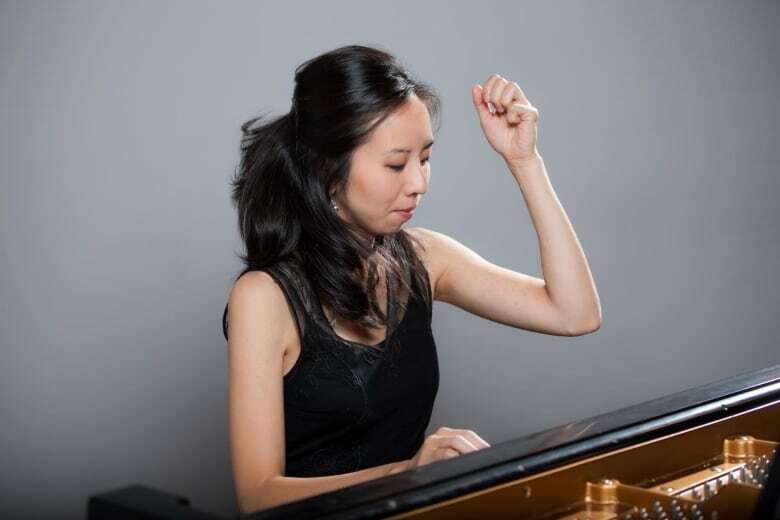 Angela Park began to play at the age of three, when she was so small she couldn't reach the pedals. 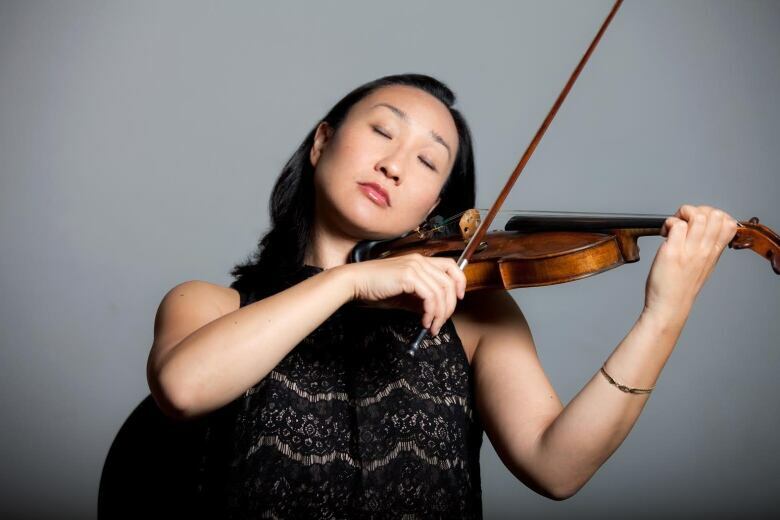 She describes how she melds the resonance of the piano with the sounds of the three string instruments in the quartet: violin, viola and cello. ViolinistElissa Lee says Mozart's works are much more challenging to perform than people imagine. "It is the hardest thing in a way, because it is so open and so pure, and there's no room at all for any kind of error," she says. "At the same time, if you play it perfectly it sounds sterile and boring … Mozart should sound like just a drink of water!" While the members of Ensemble Made in Canadaenjoy playing audience favourites — especially the three Bs, Beethoven, Bach and Brahms — they make a point of introducing people to Canadian composers too, such as Ontario's John Burge, whose work they have recorded. A selection from the first movement of his piano quartet is included in this interview. For more information about Ensemble Made in Canada, click here. Click 'listen' above to hear the full segment. This segment is only available to listeners in Canada.